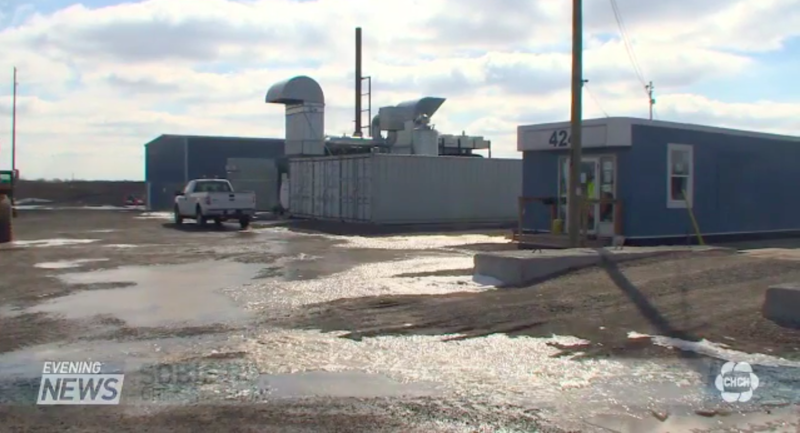 As the Biodisaster Biodigester was long a “staple” post on GCFRG, it seemed appropriate to do a special post with a recent video piece from CHCH television about old Council’s science fair project. One paid with the million$ that rightfully belonged to the taxpayer. Let’s try this again… we are just posting a reminder of the “open house” event for the proposed Losani development at the Fifth Wheel property. The meeting is scheduled for Tuesday (February 26) at 6 PM. All are welcome and encouraged to attend and provide input. 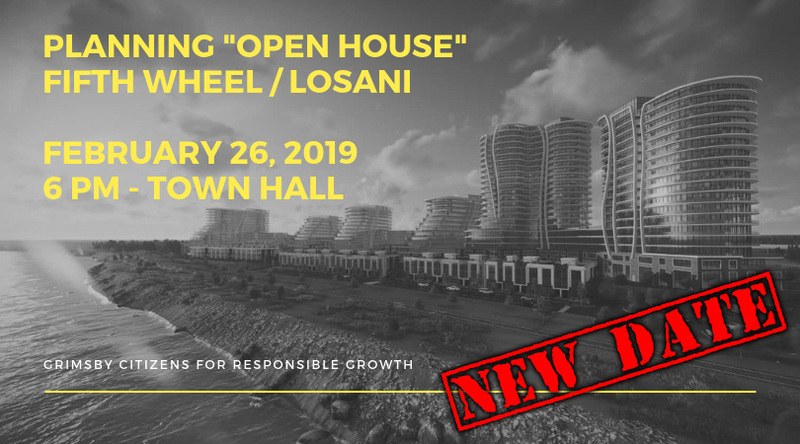 As promised, we would post the updated date for the Planning & Development Committee “Open House” event for the Losani/Fifth Wheel proposal. It has been rescheduled for February 26th @ 6PM (Note the early start time) at Town Hall. 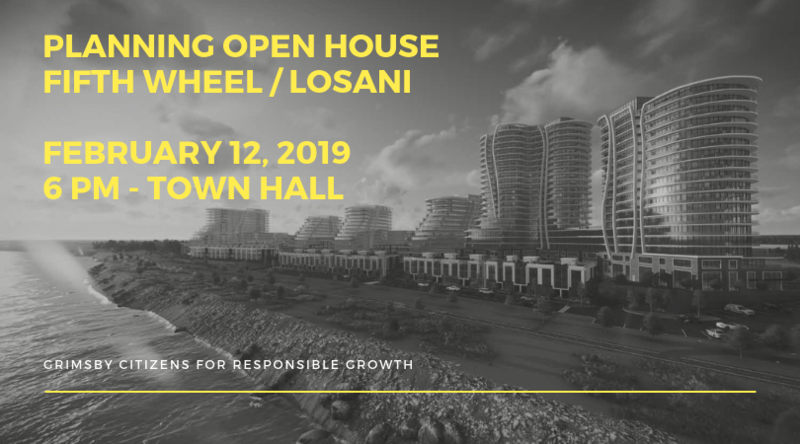 As a public service, GCFRG will still post items that it deems of “significant public interest” and with that we are bringing you are a reminder of the Town’s “Open House” event for the proposed Losani development at the former “Fifth Wheel” site at Casablanca Boulevard & Winston Road. 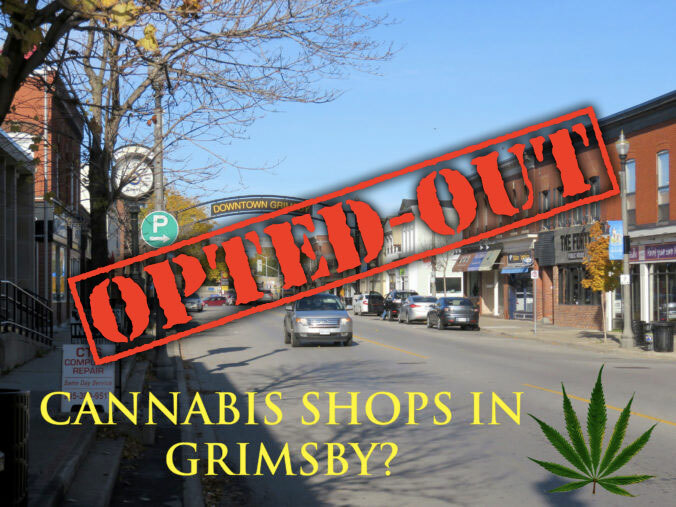 As promised in our “finale” post… we would update you on Council’s decision on whether to opt-out or opt-in to retail cannabis sales. Council voted on the matter a short time ago and voted to “opt-out”, the decision being almost unanimous with only Councillor Vaine voting in favour of retail sales. 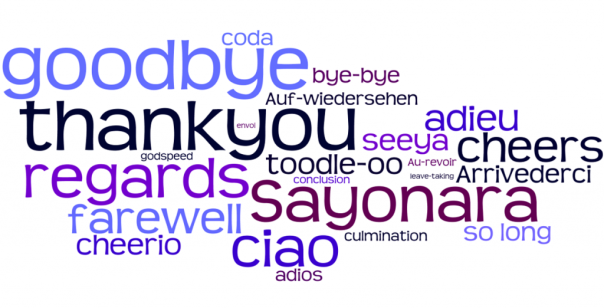 Well, this post may come as a surprise to you and certainly it was a post that I did not think I would have to write so soon… but alas an appropriate time has come. 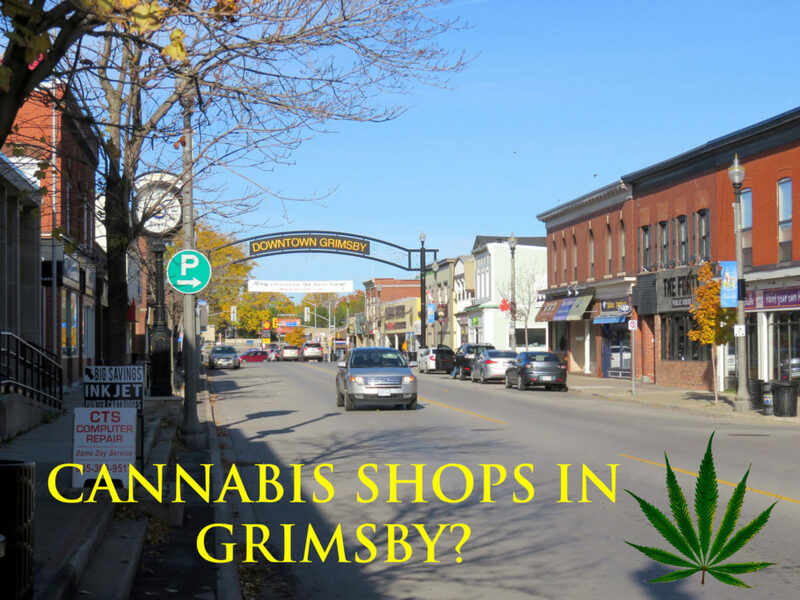 The upcoming Council meeting on Monday (January 21) is certainly to be an interesting one, although the Biodigester is on the agenda, front and centre will be the debate and vote on whether Grimsby should “opt-out” or “opt-in” of retail cannabis sales. What a week it has been. First come the real numbers of what that pipe-dream on the hill has really cost taxpayers. And no this author does not buy the spin of the old Council saying that “not a a single taxpayers dollar” was involved… that money should have rightfully gone back to the Town. 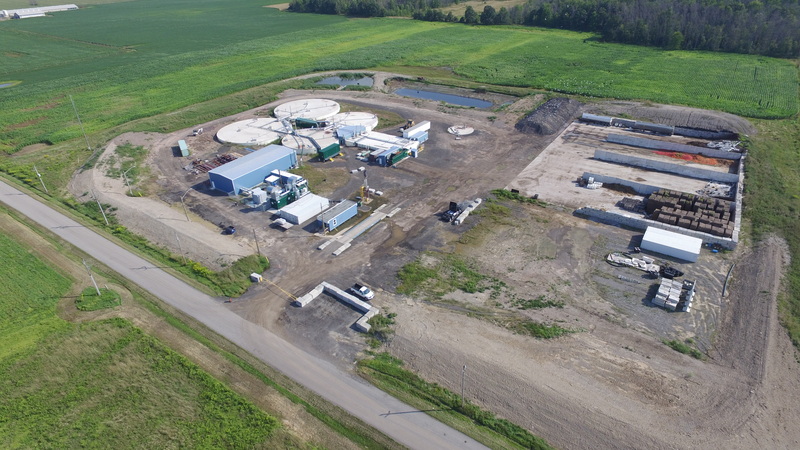 This site has often referred to the Biodigester as the “Biodisaster” and now that a wealth of answers hidden by the old Council have been brought to light by our new Council, this project is living up to the nickname. 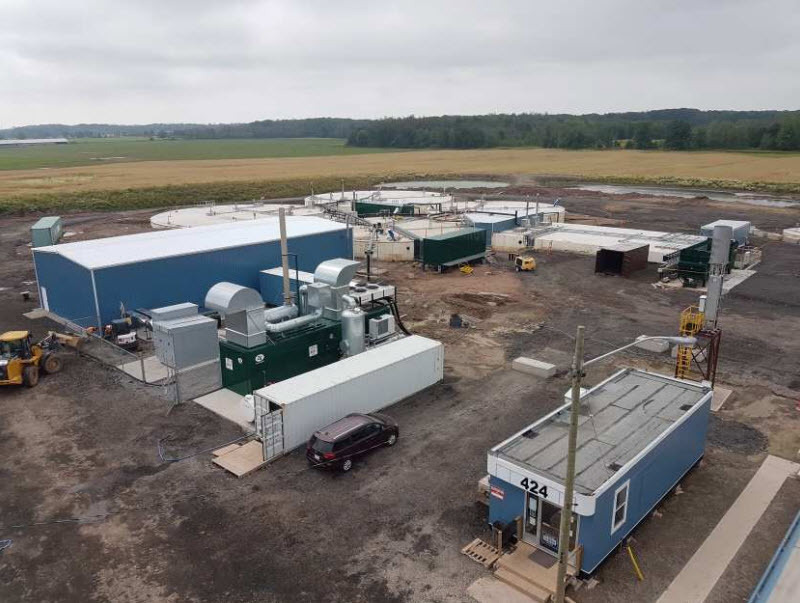 Well it looks like the new Council has wasted no time and is bringing forth a public update on the financial workings of Grimsby Energy Inc. and the much loathed Biodigester.